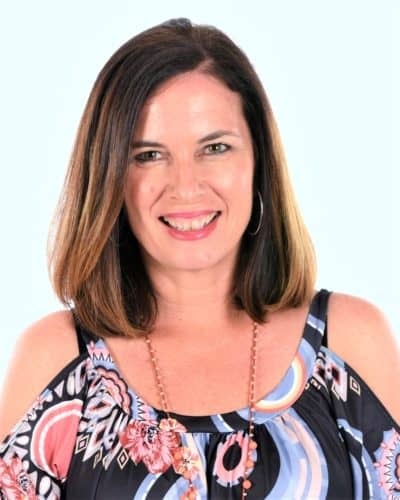 This is the third post that examines what feeding practices can result in “20 Years Later.” The first one dealt with rewarding with food and the second, forcing a child to eat. Here, we are focusing on the long-term effects of having children clean their plates. 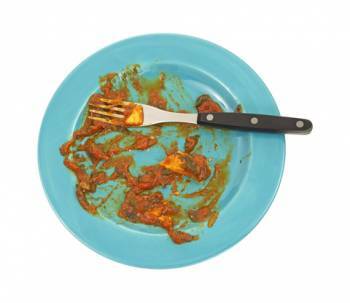 There are inklings from the research that show the long and short-term effects of asking children to clean their plates aren’t good. In a 2007 study published in Journal of Child and Adolescent Psychiatric Nursing, 76 men and 86 women (21 – 84-year-old) were asked about their memories of food growing up. They were divided into the always normal weight, successful dieters and obese. The obese group reported the most food rules, frequently citing that they were made to clean their plates. 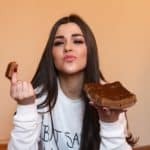 An older study showed that preschoolers conditioned to focus on external cues of eating, over internal cues, ate more after a high-calorie meal than the kids conditioned to focus on internal cues of hunger and satiety. And a 2008 study by researcher Brian Wansink found that boys asked to clean their plates asked for bigger portions of food outside the home. What is even more interesting is the research showing the opposite of clean your plate is beneficial. For example, a 2012 study examining data from Project EAT (young adults with a mean age of 25), showed that an intuitive eating style (using feelings of hunger and fullness to guide eating) was associated with a lower body mass index and lower odds of disordered eating compared to those who didn’t trust themselves. The women who stopped eating when full also had lower instances of dieting and binge eating. It’s important to remember that this type of research does not prove cause and effect — and that we need more studies to confirm a relationship. 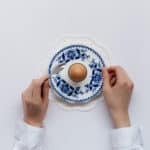 Considering that for most of human history food was hard to get and prepare, clean your plate is a practice that has been around for centuries and crosses all cultures. A parent simply couldn’t allow a child to take 2 bites if that was the only meal that was certain that day. And no one had to worry about kids growing up and being faced with large portions when eating out or the constant barrage of eating opportunities. But the eating environment has changed tremendously with food now being cheap, available and big. According to the New Abnormal, a graphic developed by the CDC, a burger in the 1950’s used to be 3.9 ounces now it is 12. Fries used to be 2.4 ounces now they are 6.7 and soda 7 ounces compared to 42! Believe me — I know how tough it can be feeding kids. They may say they are full because they don’t like the meal or scream for hunger when they want something (like chips). 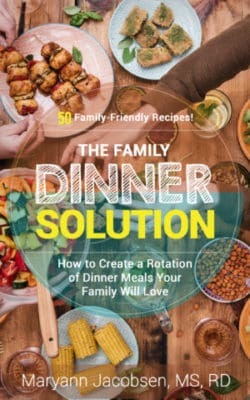 But if you stay the course with regular meal times at the table, rotating their favorites and always making sure there is something at the table they like, they eventually get it and the whining decreases. 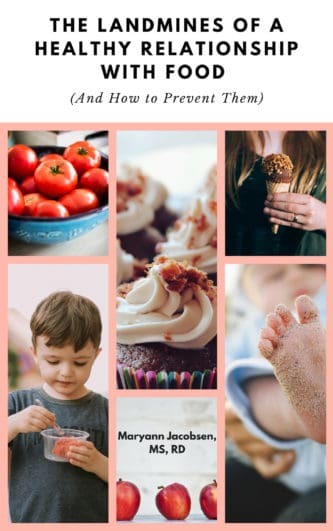 I ask every parent, teacher, and caregiver to consider if old, handed-down approaches to feeding like rewarding kids with food, forcing them to eat and cleaning their plates, are the type of lessons we want to teach kids. 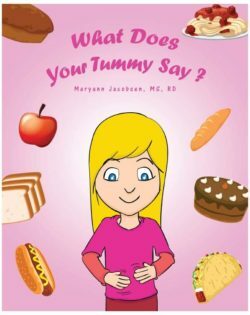 Will it help them effectively navigate a food-plenty environment as adults? I think it’s pretty clear the answer is no. 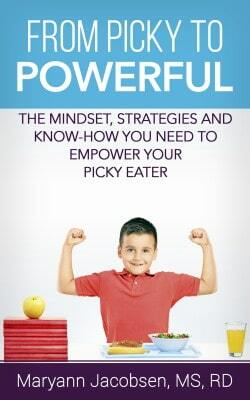 Want to find out more about raising a mindful eater in a mindless eating world? 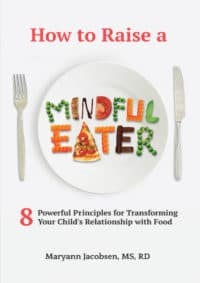 Check out Maryann’s book, How to Raise a Mindful Eater: 8 Powerful Principles for Transforming Your Child’s Relationship with Food. successful dieters project. 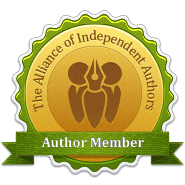 Journal of Child and Adolescent Psychiatric Nursing, 12, 17–25. 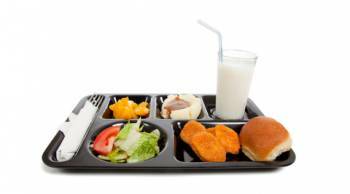 Birch, LL., McPheee, L., Shoba, B.B., Steinberg, L., & Krehbiel, R. “Clean up your plate”: effects of child feeding practices on the conditioning of meal size. Leaning and Motivation, 18, 301-317. Denny, K.N., Loth, K, Eisenberg, M.E., & Neumark-Sztainer, D.N. (2013). Intuitive eating in young adults. 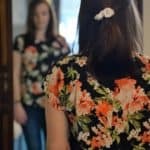 Who is doing it, and how is it related to disordered eating behaviors. Appetite, 60, 13-19. Excellent! Interesting about the history of the clean your plate club. I know *I* was a member but that was very long ago. Surprised how many of my young clients (early 20s) also have the mentality. Thanks for a great read!